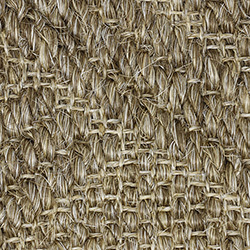 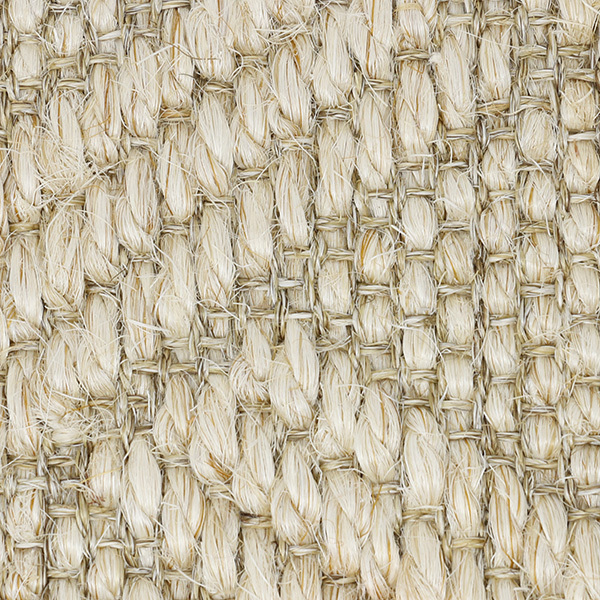 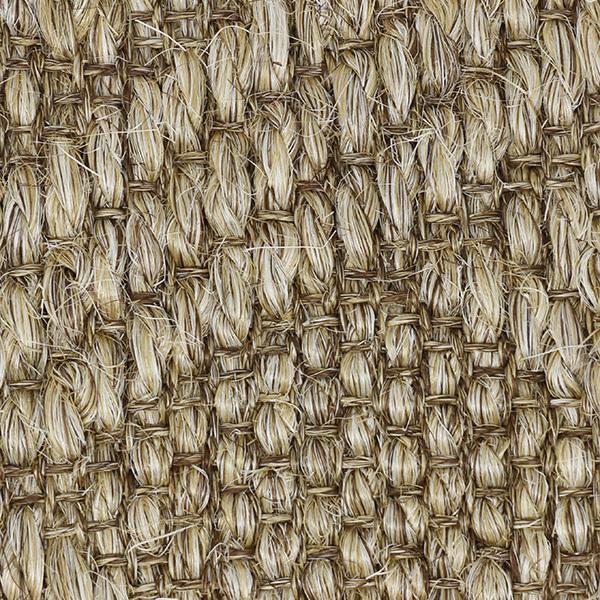 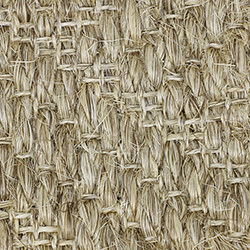 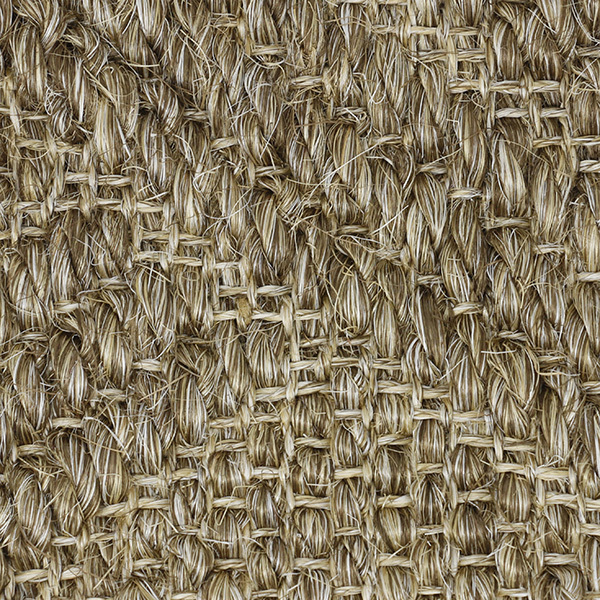 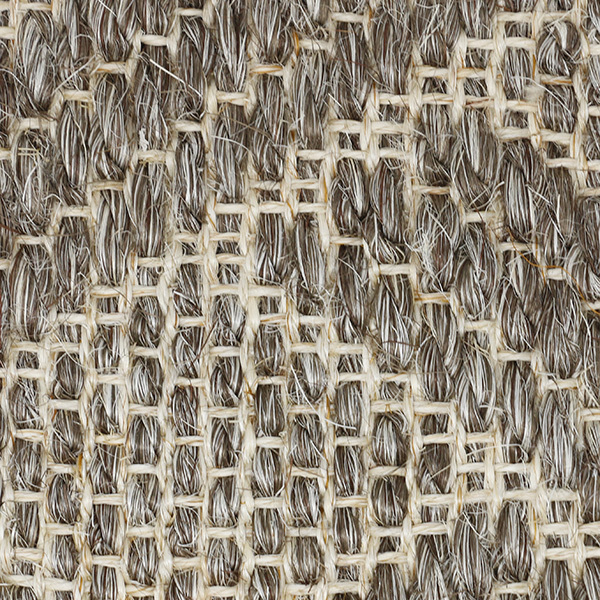 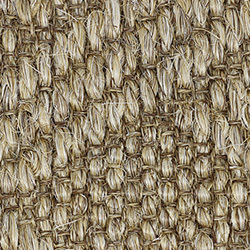 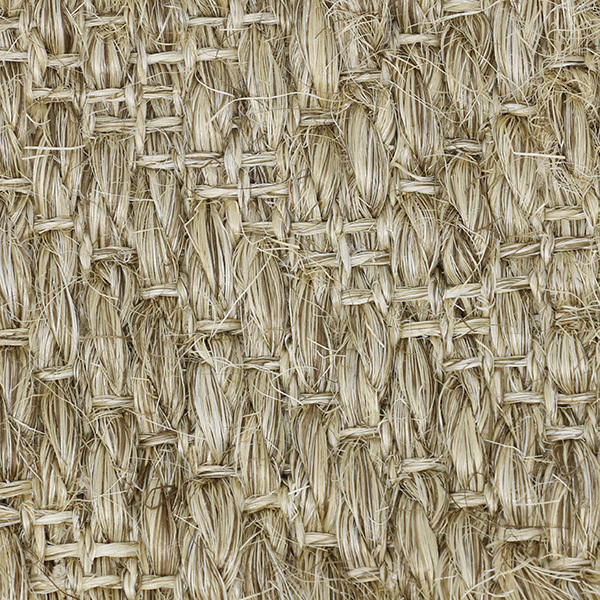 Lisbon, made from 100% natural sisal, features an interesting large-scale basket-weave motif which draws attention or blends in nicely—whatever is desired. 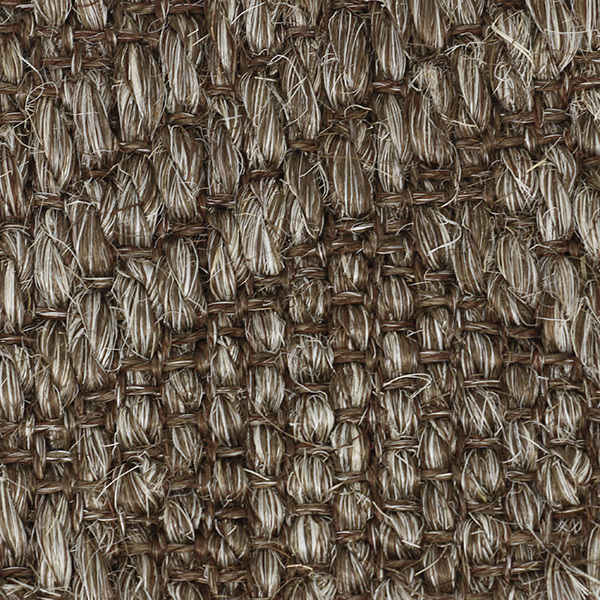 You have a choice of several soft colors. 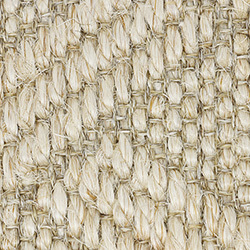 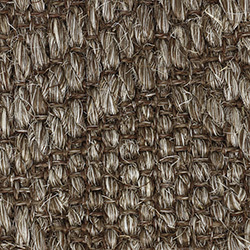 This weave comes in an extra-wide width of 16' 3" and thus is a great choice if you are looking for a large area rug or a wall-to-wall installation up to 16' 3" in width without seams. 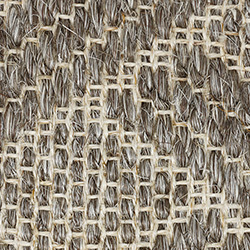 Pattern Repeat: 11.024" x 6.693"